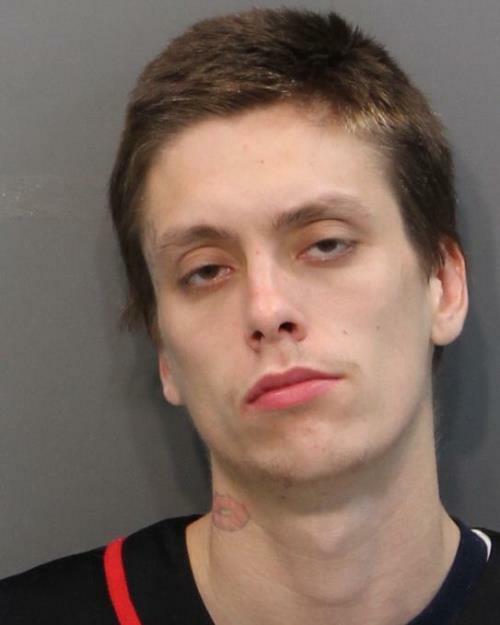 Hamilton County Sheriff’s Office detectives made an arrest in connection with an armed robbery of Smokin Joe’s on Hixson Pike on Wednesday morning. Austin Berry Layne, 23, was arrested and booked on charges related to the robbery. Anyone having information related to this investigation is asked to call the Hamilton County Sheriff’s Office at 423 622-0022.